Have an idea but you don’t have enough knowledge to do it? Now, make an app without having to write a single line of code. 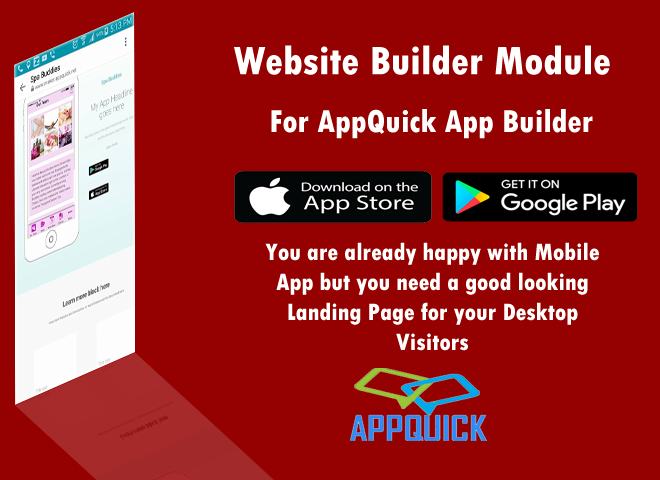 Use AppQuick Mobile apps builder to do it . Get everything you need to make your unique mobile app. 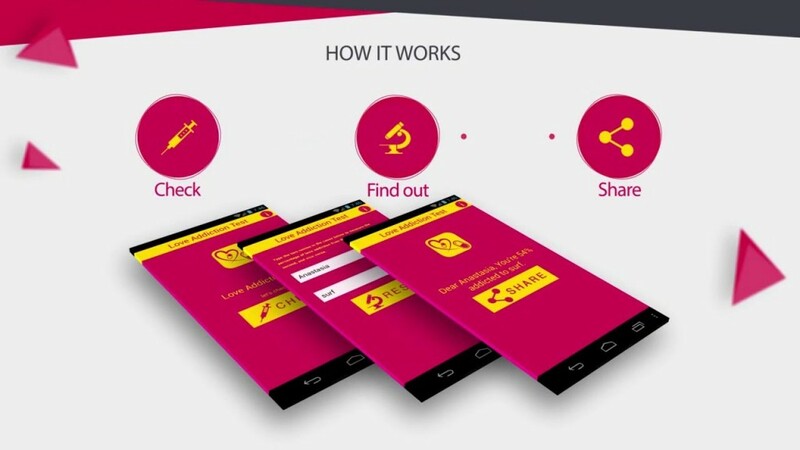 This mobile app making platform lets you create and publish your own with few clicks. 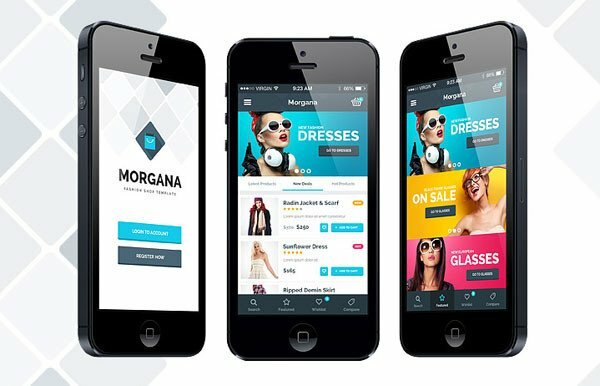 Turn your app idea into reality, Make an app now!